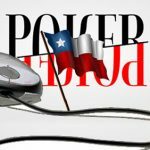 PokerTube scribe Jose Aguilar suggests that the Chilean government could soon legalise online poker, but a local industry have a different story. 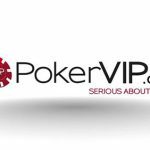 Lee Davy sits down to talk to the delectable and delightful Natasha Sandhu to about her new role as the host of PokerTube. 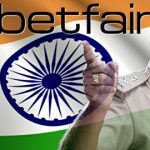 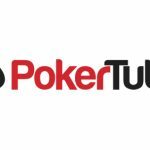 PokerTube.com, the world’s largest free poker media portal, has relaunched with an eye-catching new site.